As affordable funeral directors Southampton, our goal is to help local residents with affordable funeral services that they can trust and believe in. Having worked with a number of individuals and families over the years, we focus on creating a funeral service that will reflect the life of your loved one at obtainable and budgeted prices. As an independent and family-run service provider, we provide our clients with the compassion and understanding that they require during a difficult time, while offering a range of funeral options including all-inclusive and low-cost funeral service choices. At times of death, funeral services can be incredibly expensive and often, directors charge accordingly without offering money-saving options, causing financial worry and needless stress. At ISCA Funerals, we work to help people through this difficult time by diminishing those anxieties. 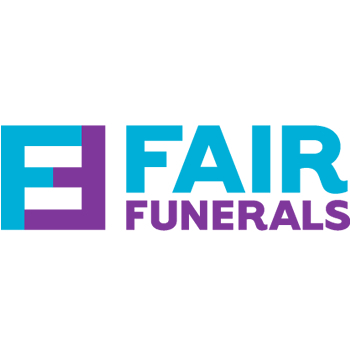 Offering cheap and budget funerals to The South West, we serve a range of locations and assist Southampton with funeral planning, organising, advice and service at obtainable prices. Having the responsibility of organising the funeral of anybody can be a daunting time and dealing with the anguish at the same time may result in not knowing where to begin. There is much to consider when planning a funeral, and we understand that one size doesn’t fit all, but offering simple options means that our clients have a choice when it comes to deciding what to spend their money on. At ISCA Funerals, we are a professional funeral planning service, taking great care of the deceased and their families and friends in an attentive and respectable manner. Read more about what’s included in our Southampton low-cost funeral services here. 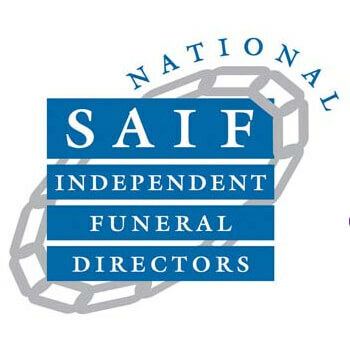 At ISCA Funeral Directors, we are here to offer professional guidance day or night. Bereavement and funeral organisation is a sensitive issue, and we are proud to provide a team of dedicated and caring staff that contain such valuable funeral planning and advise experience. We aim to support you with whatever you may need, to make the difficult time slightly more bearable, our team are dedicated to providing a caring service, regardless of your budget or plan. We support with all decision-making, extras and personal choices. From the flower arrangements to the music, we focus on the personal touches of the day. Offering budgeted funeral support to Southampton is something that is greatly important to us as highly valued funeral directors. We want our potential and existing clients to understand that our sincere and virtuous approach is what makes us unique. Proud to serve a range of communities, if you’d like to find out more about us and what we can assist you with, please contact us today, we’d be pleased to discuss your requirements and plans.